Virtual trial room startup Try & Buy Fashions Pvt. 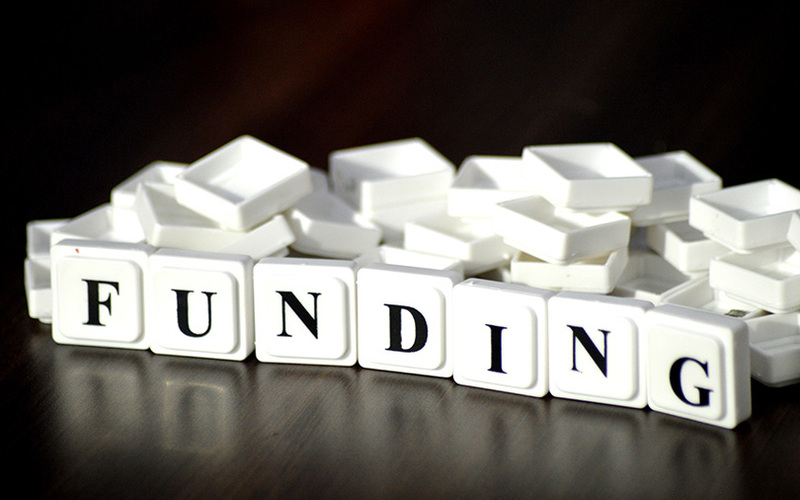 Ltd has raised $1 million (Rs 7 crore) in a pre-series A round from funding and incubation platform Venture Catalysts, a company statement said. Delhi-based Try & Buy’s virtual trial room comes with an artificial intelligence (AI)-powered stylist that creates lifelike 3D models of users, based on their body types. With the recent funding, Try & Buy aims to expand its business globally by hiring more talent. The startup has already started offices in London and San Francisco. The company, founded in December 2015, also aims to build product features and continue researching intellectual properties, it said in the statement. The founding team of Try & Buy comprises of Nitin Vats, Rahul Garg, Nikki and Kunal Rajwanshi. “Through this round…We move ahead in our mission to team up with 200 top fashion brands and make online shopping as real as an offline experience for customers,” said Nikki, innovation head, Try & Buy. Try & Buy is backed by individual investors such as Muralikrishnan B, chief operating officer of Xiaomi Technology India; Vinod Sood, managing director of Hughes Systique Corporation; and Bhaskar Raju, co-founder of Redbus. The company had already raised an undisclosed amount from a clutch of investors in November 2017, the statement said. Mumbai-based Venture Catalysts was founded by Apoorv Ranjan Sharma, Anil Jain, Anuj Golecha and Gaurav Jain in December 2015. It typically invests between $250,000 and $1 million each in early-stage startups. “Despite efforts by fashion e-commerce companies to boost the (virtual) experience, size and fitting are huge loopholes driving unprofitable customer returns. Try & Buy comes as a breath of fresh air in the e-commerce segment with its capability to truly transform the product experience for online shoppers,” said Sharma, co-founder and president, Venture Catalysts. Venture Catalysts' recent investments include medical-technology startup iNICU, crowdfunding platform ImpactGuru, Uttar Pradesh-based online eyewear marketplace ClearDekho, Kolkata-based Ideal Insurance Brokers, and lingerie brand InnerSense.